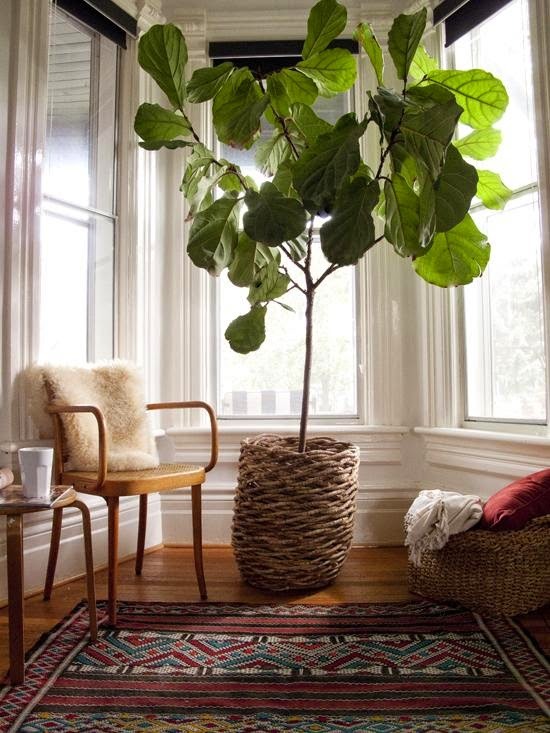 Fiddle Leaf Fig- Yes Please! I have been loving fiddle leaf fig trees for a long time. They are such a pretty unique plant and add such a nice pop of greenery into a room. 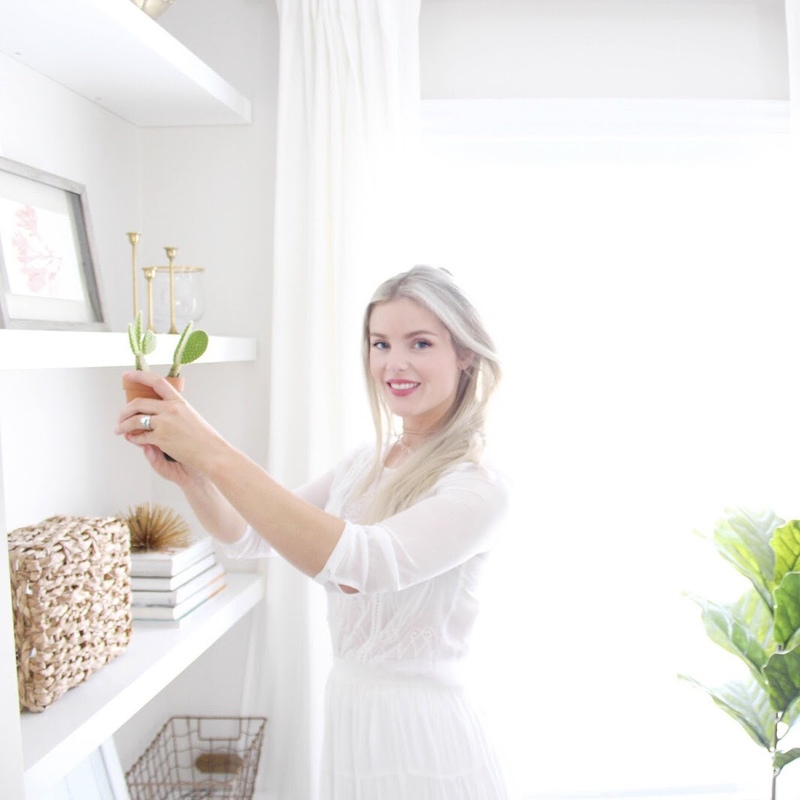 However, in my past I have not been known to have the greenest thumb when it comes to looking after/keeping plants alive, which my husband seems to love to remind me of when I talk about getting more plants (insert hands over eyes emoticon). 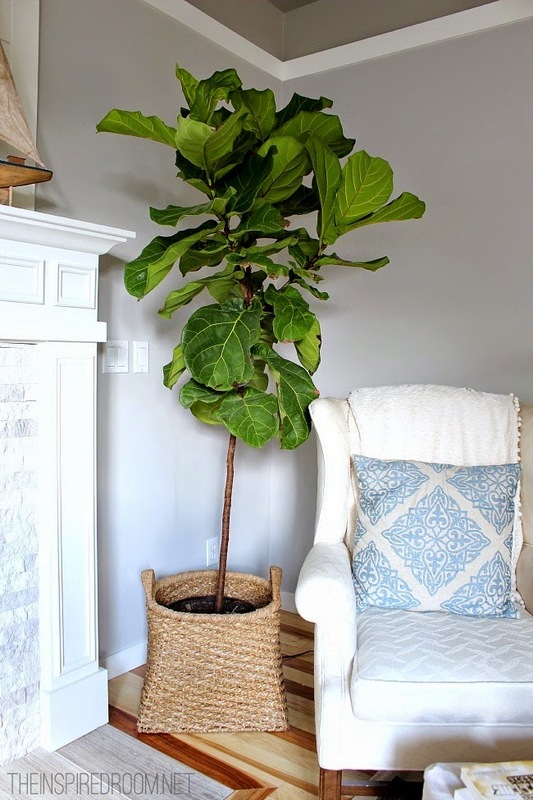 I have been looking online a lot and am contemplating buying a faux fiddle leaf fig. There seem to be a lot of really good ones out there and I think this may be the safest route for me to ensure enjoyment out of the tree hahah. As much as I love the idea of buying a little one and raising it to become this beautiful tree I feel like I may have a hard time keeping it alive along enough to actually grow into a big plant! The struggle is real.